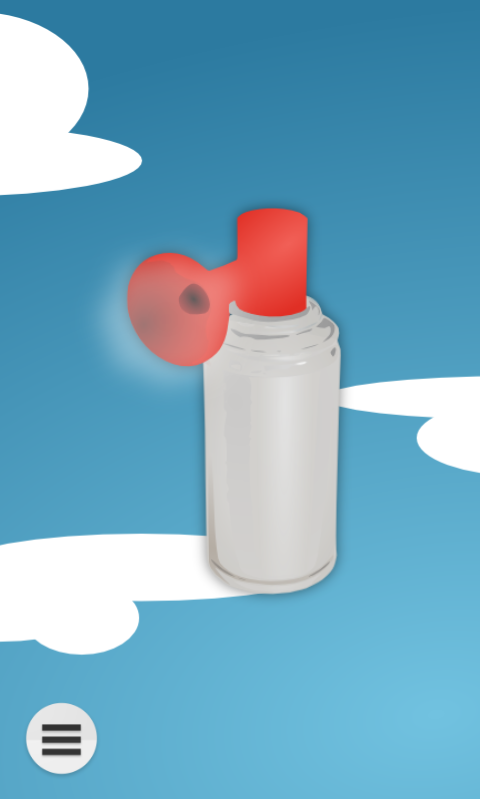 Air Horn is a cool free app that uses your device speakers to simulate a loud air horn effect. Using a high quality stereo recording of an authentic airhorn, you will be able to finally be the most annoying kid in your class by cranking up the volume and blaring this free air horn. 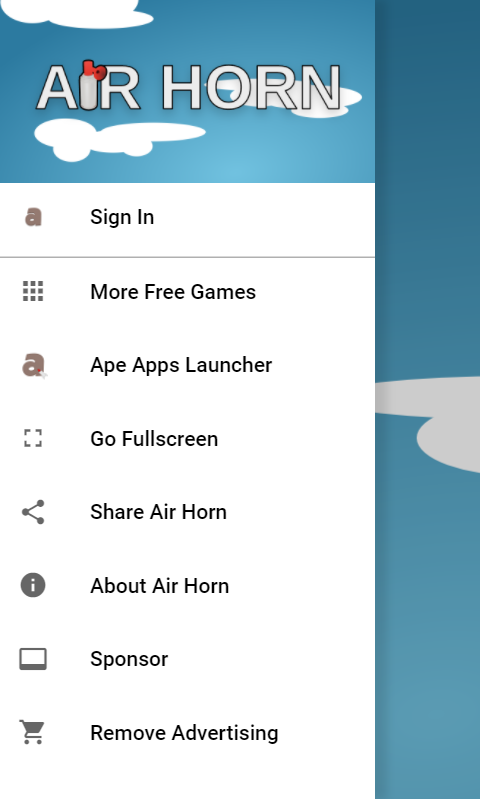 As an added bonus, hook air horn app up to your car's speaker system, crank up the volume, and blast your entire neighborhood! Guaranteed to make you new friends or your money back! How many times have you been out and about and needed an Air Horn, but were caught short handed? It has happened to me like 12 times. That's why I made this app. 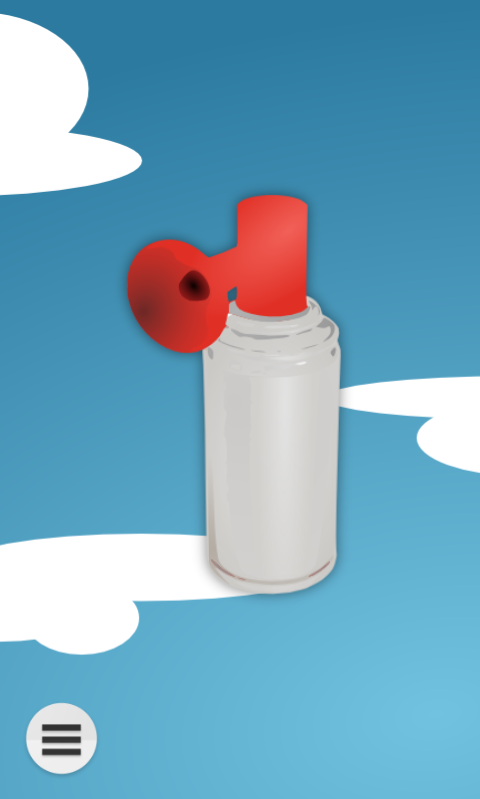 Now you will never be in that awkward situation again where all of your friends have an airhorn and you don't. And they start laughing at you. And the girl of your dreams dumps you for Billy Turner. And then your car breaks down, leaving you stranded in the pouring rain on a Saturday night.